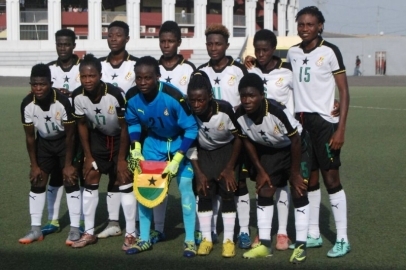 Ghana’s senior women’s football team, the Black Queens, have been drawn in Group A alongside Cameroun, Mali and Algeria in Group A of the 2018 African Women’s Cup of Nations (AWCON) tournament, starting next month. 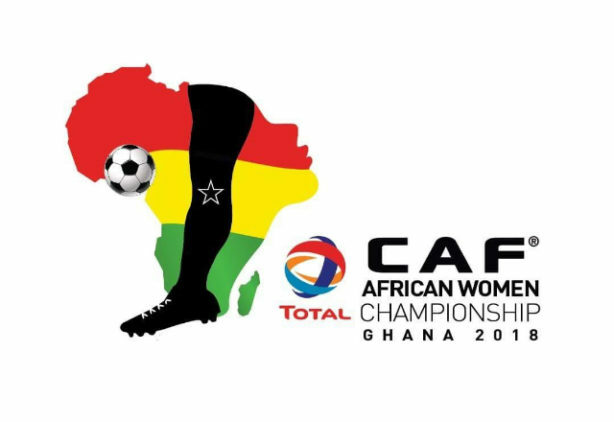 The tournament, set to begin November 17-December 1, will be played in Cape Coast and Ghana’s capital city, Accra. Group B is made up of Nigeria, South Africa, Zambia and Kenya. They will be based at Cape Coast. The Black Queens are currently camping at the Ghanaman Football Centre of Excellence, at Prampram. The team is expected to line up a number of friendly games to step up preparations for the tournament.